We provide the complete gardening package for both Commercial and Residential clients. 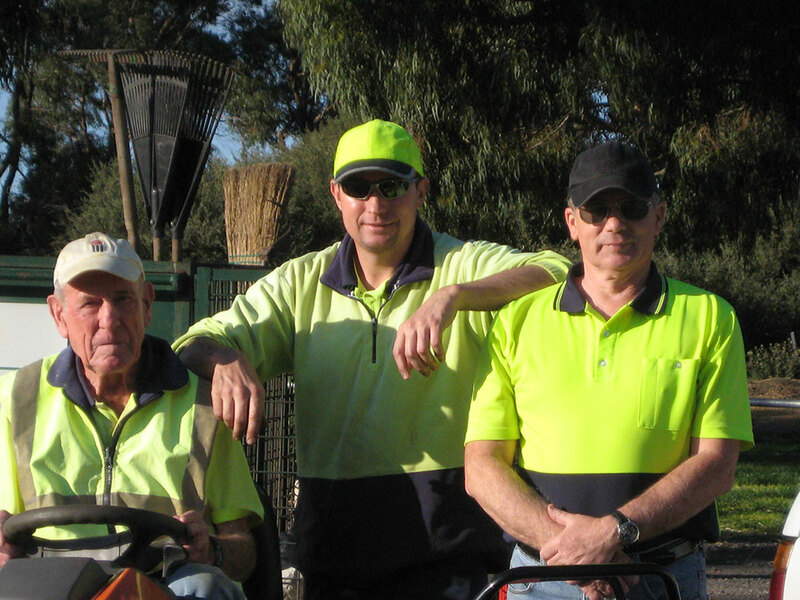 From garden makeovers, rejuvenations and clean-ups, to regular maintenance services our small team of gardeners cover it all. Here is just some of what our gardeners can do. Lawn mowing, gardening, ride-on mowing, garden maintenance, garden clean-ups, hand watering, hedge trimming, mulching, pruning, weed spraying, landscaping, plant selection, pest and disease identification and remedies to fix the problem, as well as general garden advice. We also work closely with other professional contractors who do the following, landscaping and artificial turf, stone masonry and paving, handyman work, tree pruning and large hedge trimming specialists, large area concreter, concrete remover, and a floor polisher so if we can’t help you we might know someone who can. We offer a quality service at fair prices and with the owner being on site for every job we also offer personal service. We are not a franchise so the people you speak to on the phone will be the ones doing the work for you. We can tailor packages to suit your needs whether it be a one-off job to regular weekly, fortnightly, or monthly visits. Call now for a free quote, quality service awaits.